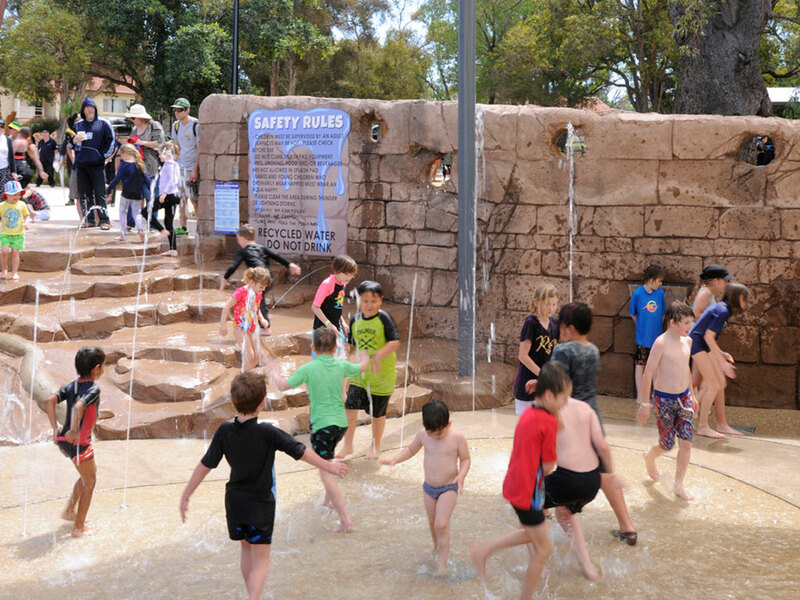 The Kwinana Adventure Park recently won the Park of the Year and the Playspace >$0.5 million categories at the 2017 National Parks & Leisure Australia (PLA) awards. The PLA Awards of Excellence showcase the work of parks and leisure professionals who deliver enormous benefit to our communities, recognising outstanding performance by both organisations and individuals contributing to the sector. The national PLA awards pit the winning entries from each of the Australian states and territories against one another. 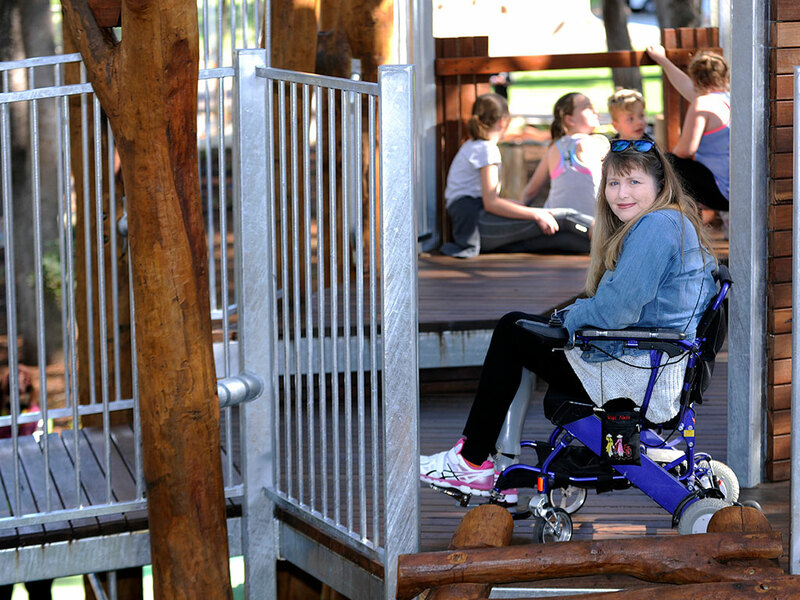 Locally, the Kwinana Adventure Park won the Park of the Year, Playspace >$0.5m and Best Community Program at the WA state awards. 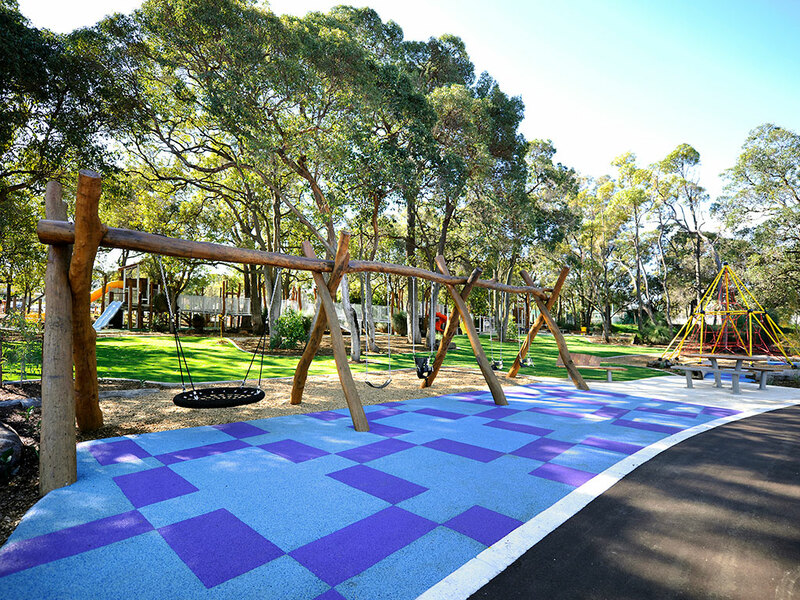 The $5.2 million Kwinana Adventure Park was designed by Josh Byrne & Associates (JBA) with assistance from Jeavons Landscape Architects, and was built by Environmental Industries. JBA undertook both the design and superintendence roles and worked closely with City of Kwinana to deliver the park with the existing natural environment in mind, combining elements of nature, water and earth to create an experience that is unique and inspiring. JBA’s approach to tree management was recently featured in the ABC TV Series Gardening Australia (Playing with Trees – Date: 21/10/2017). Existing trees were prioritised in the design and throughout construction. In addition to creating protection zones and working around significant roots, a tree pathologist was engaged early on in the project to analyse soil, root and leaf samples to help assess the health of all trees on site. Trees identified as needing assistance were injected with trace elements and other treatments to improve their health and encourage the trees to build resilience to adapt to the changes in their environment post construction works. 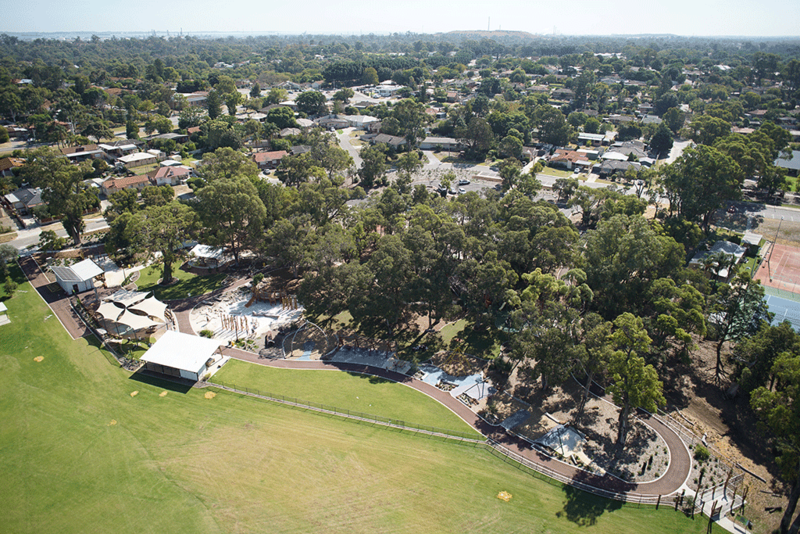 A comprehensive tree management plan was developed to ensure that trees remain healthy and are regularly inspected by the City of Kwinana to ensure the park is safe for all users. JBA’s General Manager Morgan Gillham is conducting a tour of the Kwinana Adventure Park as part of the PLA Playspaces: Southern Technical Tour project managers, designers, landscape architects and builders. 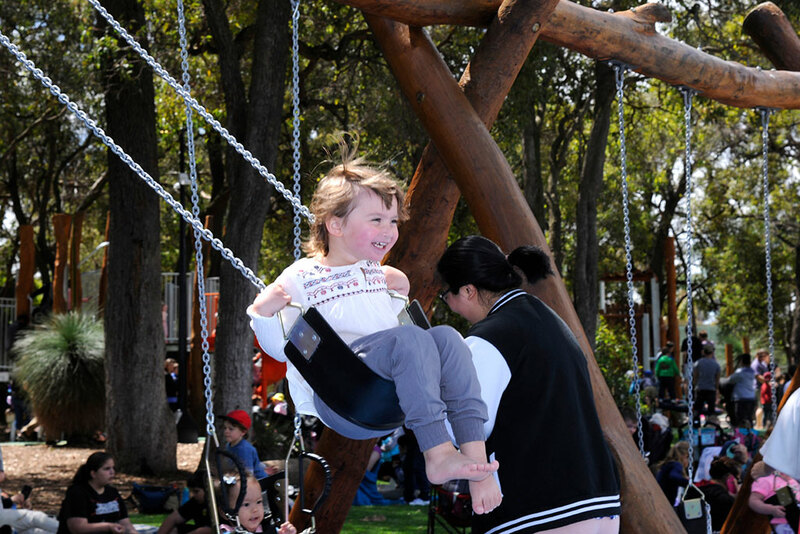 You can find out more about this project by looking at the Kwinana Adventure Park Project Page, or to see JBA’s other industry leading play space projects go to JBA Projects Page and use the ‘play spaces’ filter.